Huawei has announced that their MediaPad Android tablet, which comes with Android 3.2 Honeycomb will now come with Android 4.0 ice Cream Sandwich out of the box. 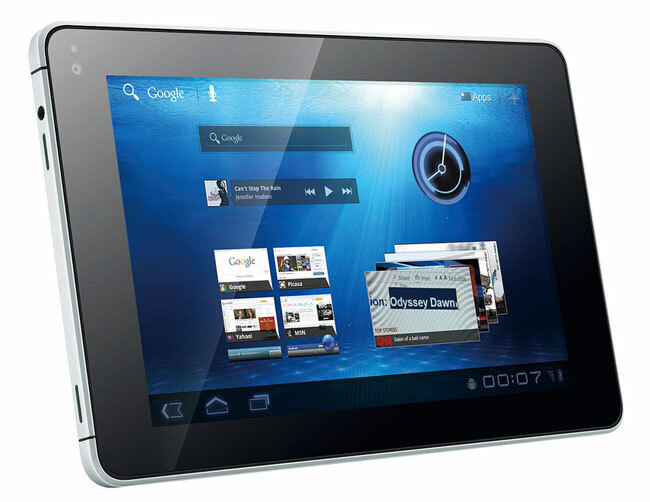 Huawei has also said that they will be releasing the Android 4.0 ICS update for existing MediaPad tablets in the first quarter of 2012, which should mean that the update will go live by March at the latest. The MediaPad with Android 4.0 will be available in selected markets in the first quarter of 2012. Existing MediaPad owners will receive an OTA Android 4.0 upgrade to their tablets by the first quarter of 2012. Huawei has also announced that they will launch a special edition of the MediaPad which will come in a range of different colors. For more information on Android 4.0 Ice Cream Sandwich have a look at our Samsung Galaxy Nexus Review.